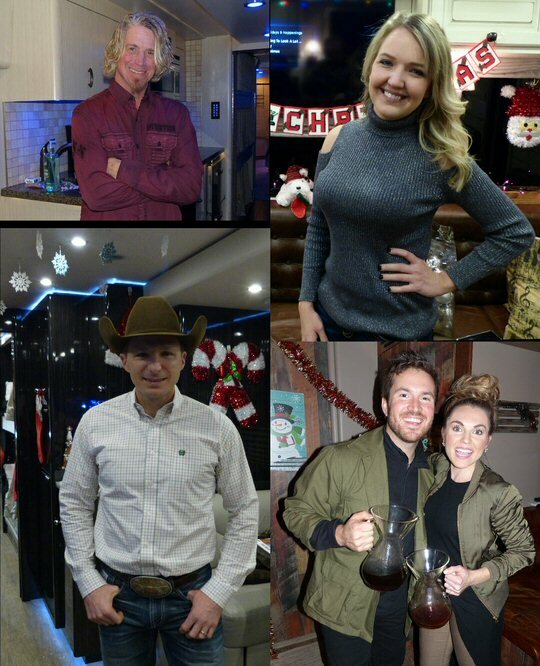 On Monday, December 11, 2017 country music fans once again had the opportunity to get up close and personal with many stars and up and coming artists while supporting a much loved charity in the process. 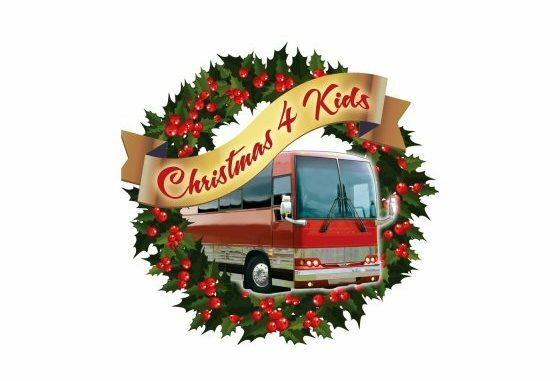 Christmas 4 Kids presented the 35th Anniversary edition of their Annual Holiday Tour Bus Tour with participating celebrities including Shenandoah, 3 Doors Down, 38 Special, Buddy Jewell, Lewis Brice, Charlene Tilton and more. 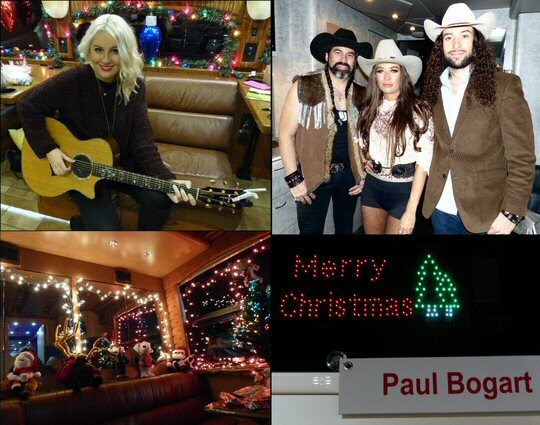 More scenes from the tour bus tour. Christmas 4 Kids (a division of Christmas For Kids, Inc.) is a 501(c)-3 Non-Profit Organization that was created in 1982, originally called Christmas Caravan. A decade later they changed their name to Christmas For Kids, Inc. and for over twenty years, Christmas 4 Kids has given the joy of Christmas to thousands of Middle Tennessee children that might not otherwise experience it. Each December, local businesses, volunteers, celebrities, recording artists, and their bus drivers set aside two days from their busy schedules for these special children. The season for giving kicks off every November with the Charlie Daniels and Friends Concert to benefit Christmas 4 Kids. The concert is the cornerstone of Christmas 4 Kids’ fundraising efforts. 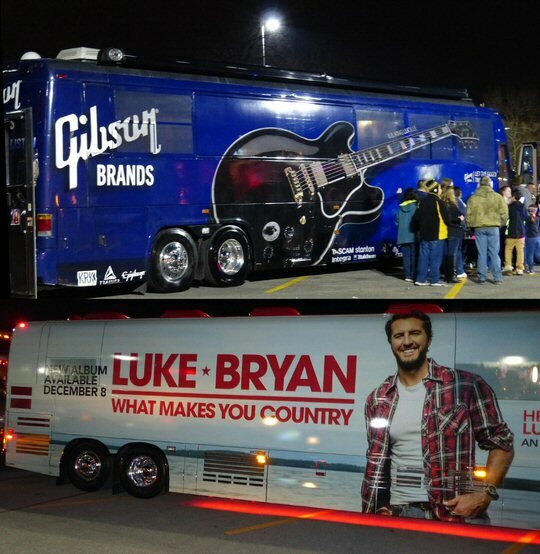 Also, everyone loves the Tour Bus Show, which features buses from some of today’s top artists, whose drivers graciously open their doors. For a small donation, fans can see what the artists’ home-away-from-home is really like. The best part is you never know who you’re going to meet. The event usually attracts 20 to 30 recording artists there to meet fans and sign autographs. Past acts have included Gretchen Wilson, Chris Young, Taylor Swift, Wynonna and Naomi Judd, Trace Adkins, Trisha Yearwood, Darryl Worley, Jeff Bates, and Larry-The Cable Guy. We especially enjoyed meeting Maisy Stella who plays Daphne on CMT’s weekly music drama Nashville. Despite news of that show’s recent cancellation Maisy was upbeat and welcoming as we climbed aboard the Gibson Guitars bus. On another bus we tasted coffee from South America that was one musical couple’s side business with a satisfying flavor. We had the pleasure of shaking hands with Mitch Rossell who penned the most recent Garth Brooks #1 radio hit in the form of “Ask Me How I Know”. We met our friend Paul Bogart who had just sent us a Christmas card and asked him about the progress on his most recent CD, the impressive Leather that had its release party earlier in the fall in Nashville. We started the night off by engaging with the always fashionable Music City favorites The Tennessee Werewolves who were strutting their stuff inboard one of the fifty or so buses we climbed into on Monday night. Fans and attendees were given slips of paper to vote on their favorite bus of the night in terms of the best decorated. The fix was most likely in, however, as Santa Claus himself ran away with the competition for his festive and flashy transport vehicle. At times the featured performers worked as his elves as they were giving out a lot of additional goodies such as CDs, download cards, mugs and other merchandise if you knew what strings to pull and who to ask. If you ask, we would say this was one of the more unique and memorable events we’ve attended in town and just like Santa, we expect to return year after year! Two top buses rolled into Hendersonville in 2017.